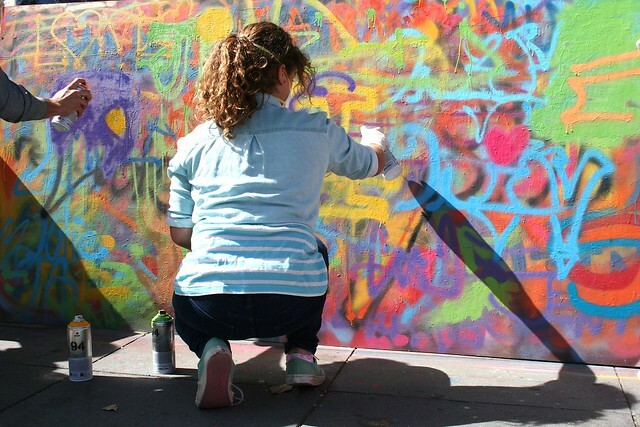 Claremont Kids Club gets a introduction to the world of street art! 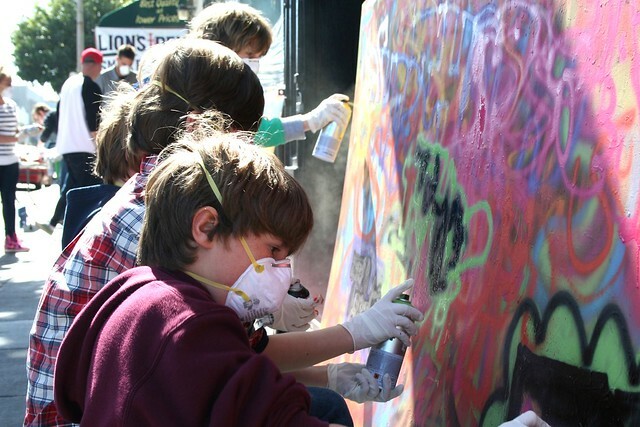 Home/Classes, Community, Team Building Workshops/Claremont Kids Club gets a introduction to the world of street art! 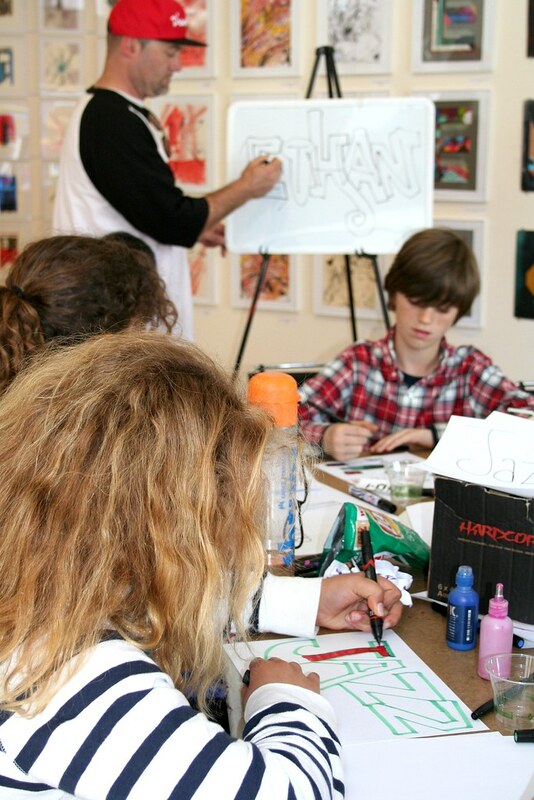 1AM student Sean brought his group from the Claremont Kids Club for a fun Art of Graffiti Intro Class on a Saturday afternoon. The kids got to learn more about graffiti history, practice their hand at drawing letter styles and do some spray painting at the end! Email privateevents@1AMSF.com to setup something fun for your class!